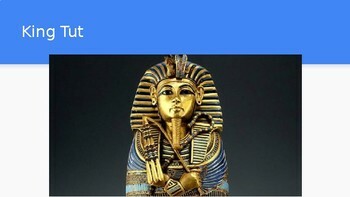 This slideshow goes in line with Chapter 8 of the History Alive! 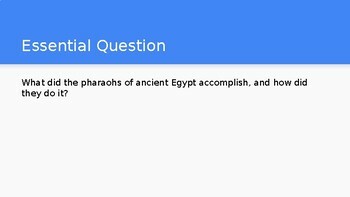 The Ancient World curriculum. 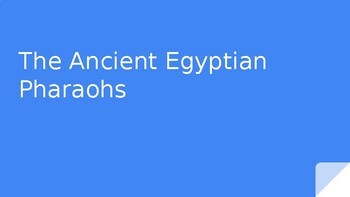 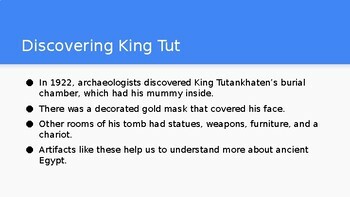 However, it can be used along with any curriculum to support your students' discovery of ancient Egypt and some of its most significant pharaohs!